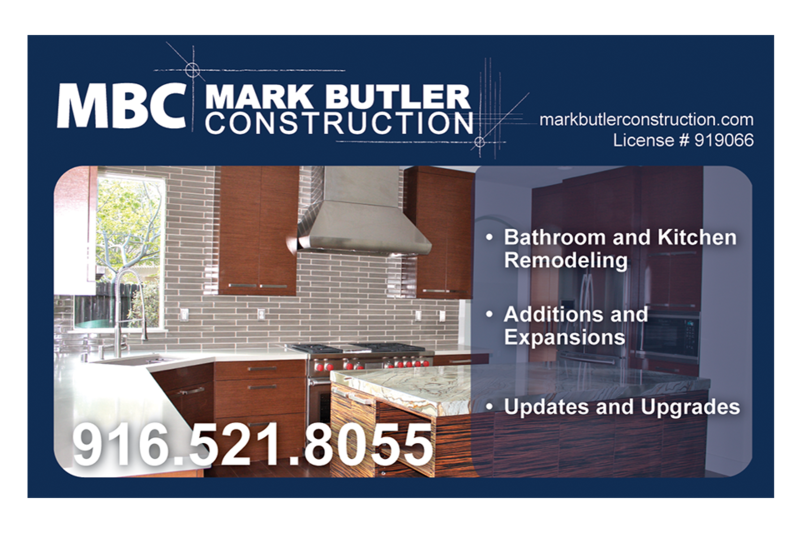 Mark Butler has been in the construction business for a long time with experience in new home construction, remodeling, and everything in between. Starting his own company, he wanted a brand that showed his dedication to his craft and portrayed the professional and trustworthy manner in which he conducts business. 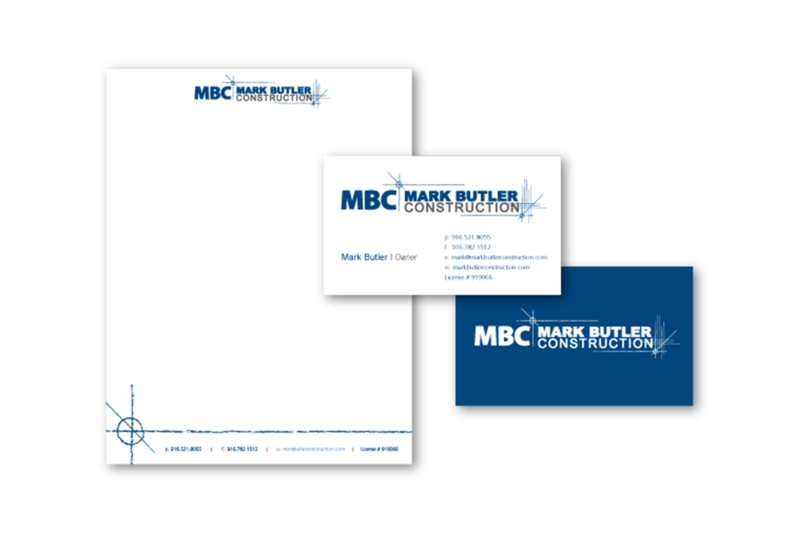 He has partnered with Infusion Design Group to help build his brand identity and garner awareness in the marketplace. 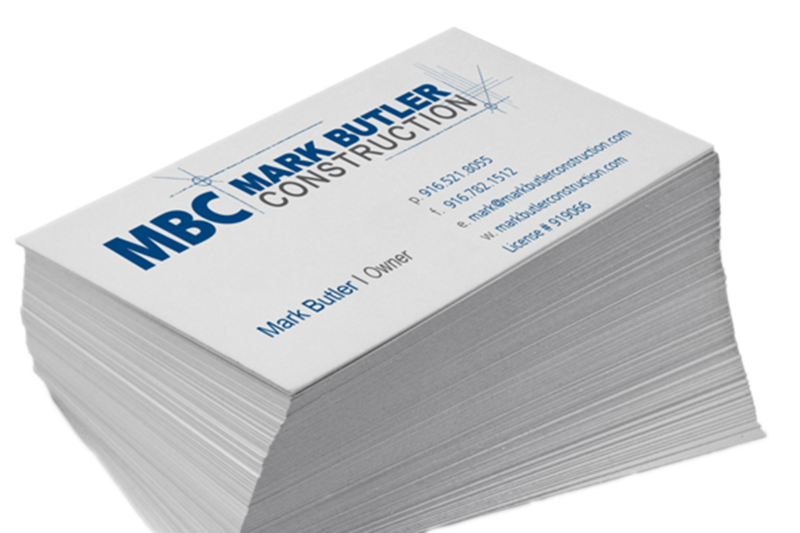 To learn more about Mark Butler Construction or how he might be able to help with your next construction project, check out www.markbutlerconstruction.com.